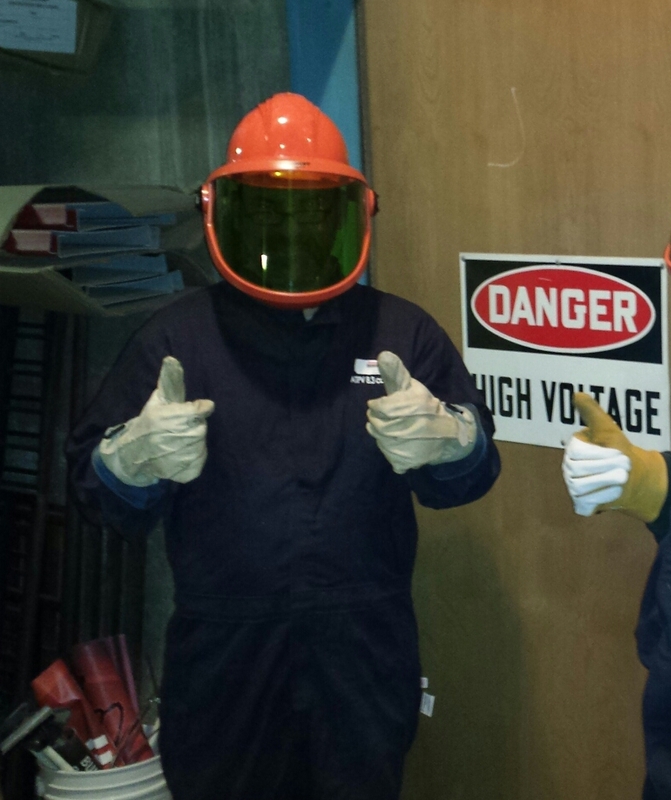 At Merit Electrical Group, we take our responsibility to keep our employees safe seriously. We are committed to safety education and prevention and provide regular safety training and testing - including OSHA-10, First Aid/CPR, Aerial Lift Training, Confined Space Safety and more. All employees are encouraged to identify and mitigate potential hazards. Merit Electrical Group performs regular safety inspections at the job sites, daily safety task analyses and weekly toolbox talks to keep our crews alert and aware of the ever-changing conditions in which they work. We also work closely with safety consultants to ensure every electrical project is performed safely. Merit Electrical Group is a dedicated subscriber to the STEP safety program. Established in 1989 by the Associated Builders and Contractors National Environment, Health & Safety (EH&S) Committee, the Safety Training and Evaluation Process (STEP) program was developed and written by contractors, for contractors. The program provides contractors with an organized approach for analyzing and developing safety and loss prevention programs. The key component in the STEP process forms a 20-point guide to starting, updating or auditing a company-wide safety program. It incorporates OSHA requirements with self-assessments to give a full, wide ranging report on the effectiveness of a company's Safety Program. All companies claim that safety is a priority, but with STEP we can prove it! 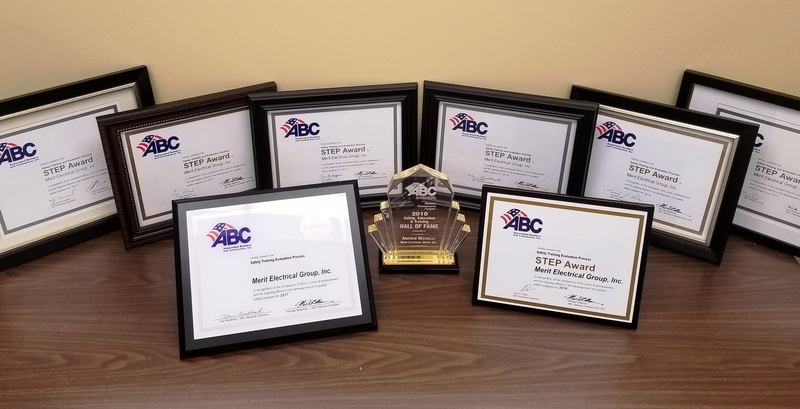 Merit Electrical Group is a proud STEP participant and STEP award recipient every year since the company was incorporated in 2006.